Creating a successful campaign on Google Display can be tricky. Just ask my friend Bob. 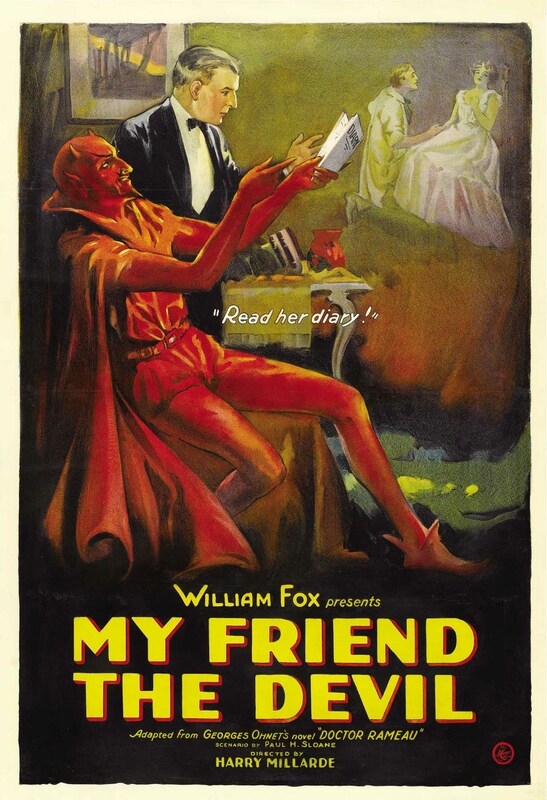 Note: Urban Dictionary defines “my friend” as ‘a phrase that people use when they are too embarrassed to admit they are talking about themselves’. I assure you, that’s not the case here. Bob works at an ecommerce store that sells construction equipment and was tasked with creating a campaign for generating leads. For his first campaign Bob had a budget of $200. He placed his banners here and there and got a hundred clicks that resulted in zero leads. Bob’s boss was not impressed. Since their normal average CPL (cost per lead) is around $60, the boss expected to get at least 3 conversion for his $200. Bob knew he was probably doing something wrong, but the the only problem he saw was that the budget was just too small. He got another $1,000 from the company and scaled the campaign without making too many changes in ad placements, targeting methods, etc. This time around he got a couple of conversions. Again his boss wasn’t pleased; this campaign was generating leads with a $600 CPL – ten times higher than what was expected. My friend Bob was ordered to stop wasting the company’s budget. So what was he doing wrong? If your campaign isn’t getting enough traffic, the first thing you should check is how you’re doing your targeting. Sometimes people are too specific with their targeting options; they and end up narrowing down the audience so much that traffic is reduced to a trickle. It’s kind of like trying to find a significant other. If you’re looking for someone who’s funny, likes outdoor activities, and lives within 30 miles of your home, you’ll probably have a good-sized pool of candidates from which to choose. But if you’re looking for an attractive, funny, competitive ostrich racer who can dance like a god, loves lutefisk, and lives down the street, you’re probably going to have an over-targeting problem. That is to say: so few people will meet that criteria, you’re going to be forever alone. The same can hold true for advertising. There are quite a few positive targeting options available on the Google Display Network. Thinks like interests, topics, placements, demographics, remarketing, and keywords. With so many to choose from, it’s easy to get carried away. So if you’re having a problem with volume, you should pull back a bit. For example, if your selling fishing rods, you might simply focus on “fishing” as an interest (Hobbies & Leisure > Outdoor > Fishing). Pay attention to your placements. An ad for ladies perfume isn’t likely to do well on a site with a predominantly male audience. If your product or service skews towards a specific group, it’s important to make sure you’re ads are placed where that group will see them. Use GDN recommendations for manual placements. 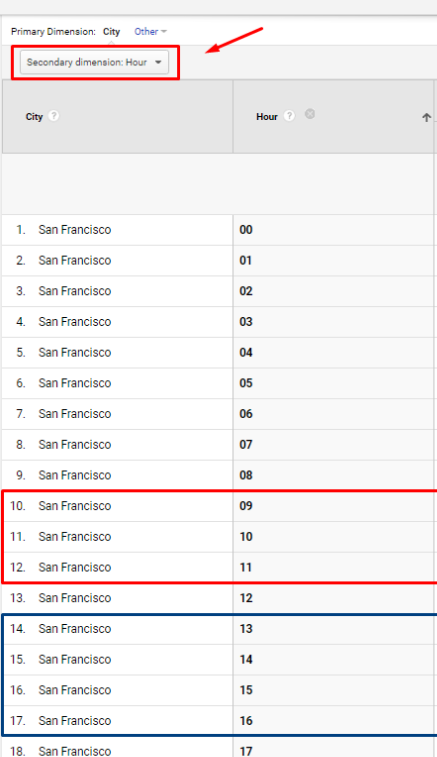 Google Display Network allows you set placements for your ads manually. They also provide some guidance for doing it right, which may be useful for the beginners. Target the sites your competitors are targeting. To find sites your competitors are advertising on, you can use software like Adbeat. 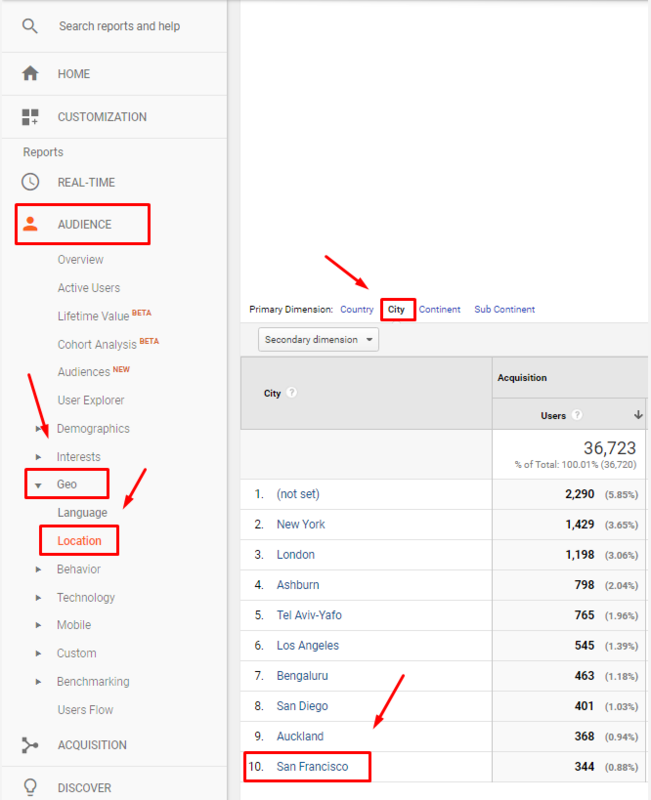 Adbeat is able to show you the publisher placements your competitors are using and a lot more. 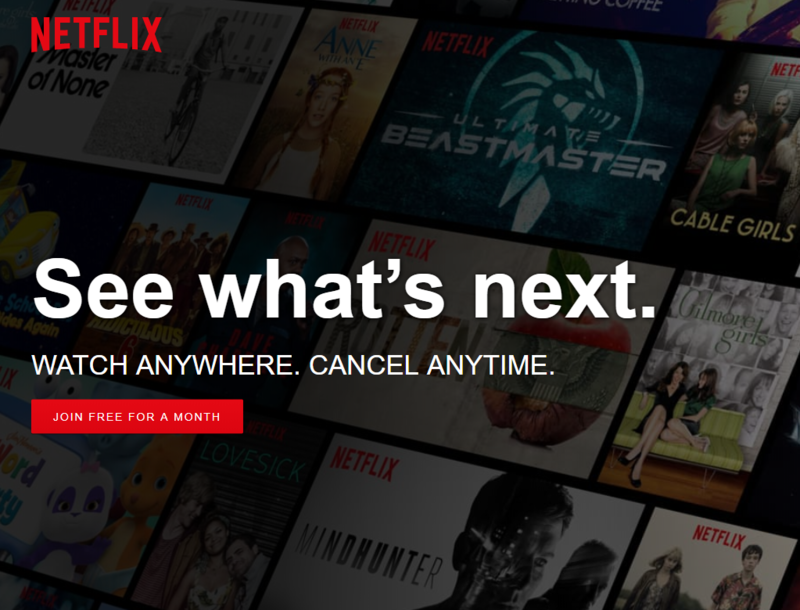 Targeting the same sites as your competitors (who are presumably having success with the placement) is a great technique for reaching your audience faster. 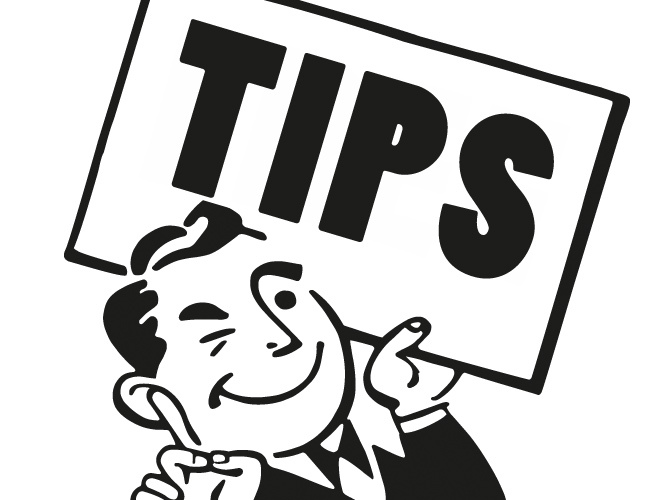 Take the time to do proper keyword research. Once you’ve found keywords that will get you closer to your target audience, the placements will be selected automatically. Limit the number of placements. If you’ve got a small budget, limit the number of placements you’re testing on. For example: if your budget is $200 and you split it across 10 placements, you’ll get very few clicks (if any) from each of those web sites. Even if you do get some conversions you won’t have enough data for proper analysis; the sample size will just be too small. Once you get relevant traffic to your site, you have to do everything possible to help the visitors convert. To do that, it’s important you track the right metrics and adjust your campaign accordingly. 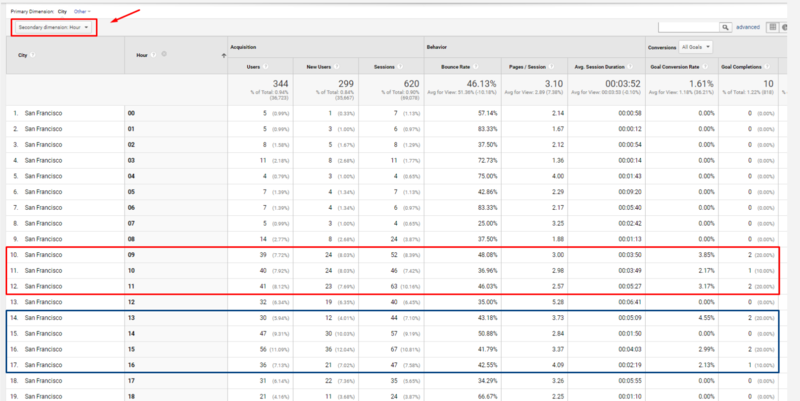 We’ve already prepared a bunch of tips on how to analyze Google Display Campaign performance in a previous article. There are insights on targeting, segmenting, and assessing traffic. It’s definitely worth a quick, five-minute read. 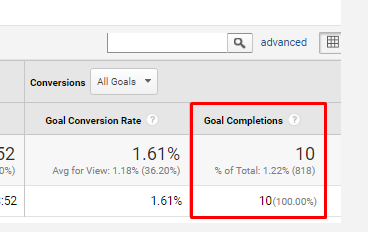 Conversions only took place between 9 and 11 am and 1 and 4 pm..
Knowing the best converting geo-location and time, can go along way in helping you optimize your campaign. The landing page is the first thing people see when they visit your site and it can make or break a campaign. For some design inspiration and best practices, check out these resources: InstaPage, HubSpot, and Colorlib. Make sure you have a effective headline. A good headline can work wonders. Logistics company eMove increased their conversion rate by 67.8% by simply changing their headline and sub-headline. Even small tweaks can be helpful. Extra Space Storage managed to increase reservation numbers by 7.8% with the help of simple color button change. Constant testing can lead to big improvements. The Obama campaign got an extra $60 million in donations in 2008 after A/B testing variations on their website. That’s a 40.6% conversion rate increase. Making campaigns work on GDN is no easy task. But with so much potential upside it can definitely be worth the effort. 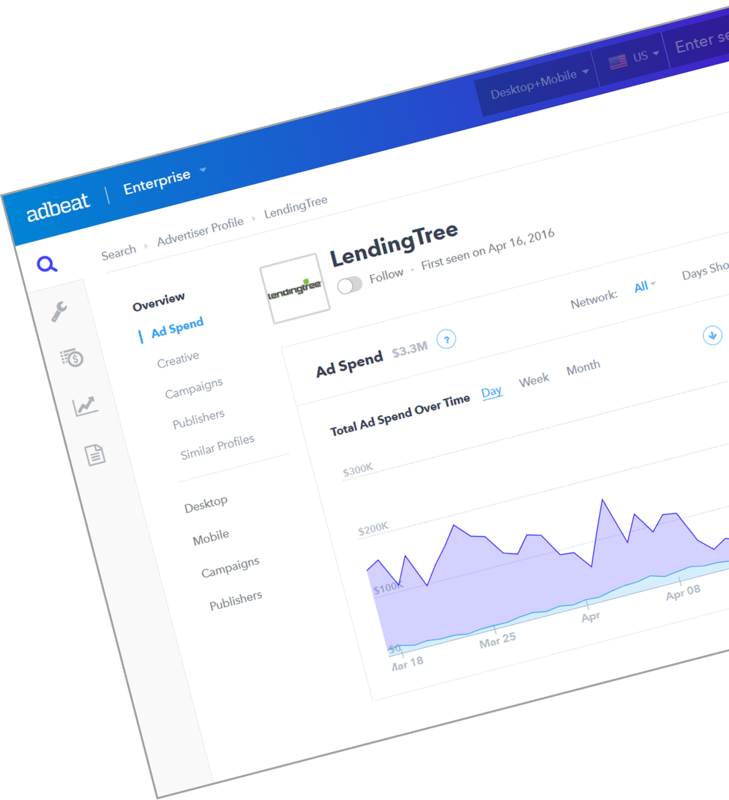 Use Adbeat or another competitive intelligence tool to see where your competitors are advertising and test those placements. Avoid testing too many placements when you’ve got a small budget. Dig into reports to find ways to optimize your campaign. Address shortcomings on your landing page and start A/B testing to improve your conversion rate. Did you screw up your first Google campaign? Drop a comment below, we’d love to hear about it. This is a great post Terenty! I’ve always done well with Search, but I stink at Display. I think it’s time I expand my horizons and really give it a go. Gonna pull a list of competitors placements from adbeat, and give it a shot!